Bloodline Tattoo has some of the best Award Winning Tattoo artists in Phuket, Thailand, and SE Asia. – and easily among the best Thailand and the surrounding areas have to offer for both Machine, Or Traditional Bamboo. 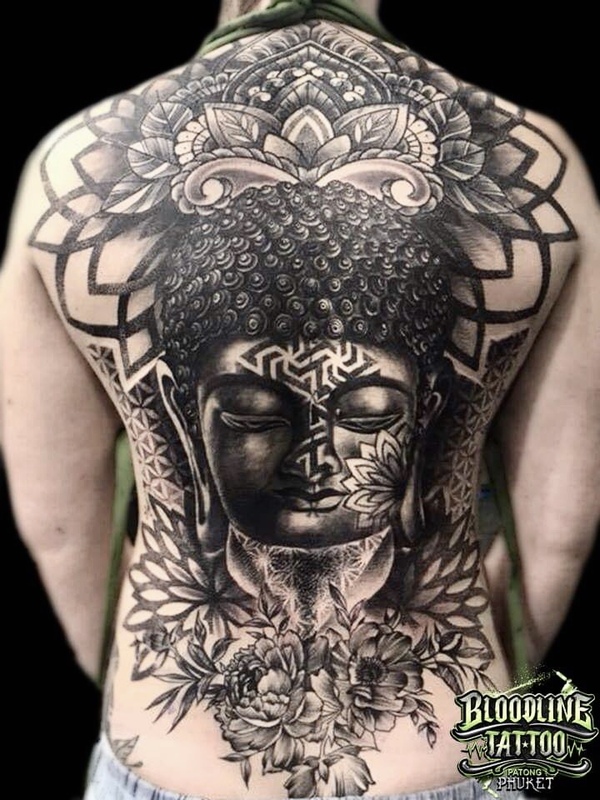 Our tattoo studio is of the highest sterile tattooing environment and hygiene standard, and we only use imported tattoo ink and disposable tattoo equipment. You can now also book ahead online, using Facebook Messenger (preferred) or email us at info@bloodlinetattoophuket.com.